Glaucoma is a group of diseases that affect the optic nerve at the back of the eye resulting in irreversible vision loss. The exact causes of glaucoma are not known. In some cases the drainage network of the eye may not be formed properly, or may become blocked by natural materials or due to injury; in other cases there is no clear cause. If untreated, glaucoma can cause blindness. As the nerve cells are progressively damaged, the ability to see objects in different parts of the visual field is lost. The damage to the nerve cells cannot be reversed although it is often possible to prevent further damage. 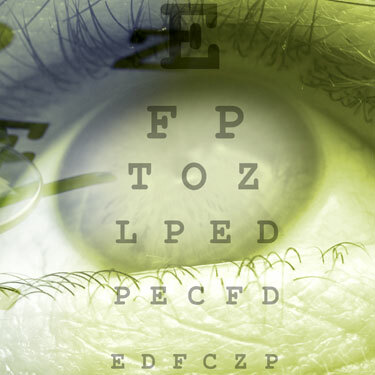 This damage can progress until only central vision is left or until the person is completely blind. The longer the disease is left untreated, the greater is the likelihood of damage. To diagnose glaucoma, Shannon looks at the nerve fibres at the back of the eye, examines the eye's drainage network, measures the pressure in the eye with a special instrument called a tonometer and tests the field of vision. These tests are simple and painless. Eye drops and medicine are used to treat glaucoma initially. Surgery may be necessary if the blockage in the drainage system cannot be removed in other ways. Shannon will refer you to an eye specialist for treatment if they consider you have glaucoma.